- Thursday&apos;s broadcast features the return of OPEN FIGHT NIGHT! It&apos;s the last chance for the IMPACT WRESTLING Superstars to settle any and all grudges before the New Year! Who will get called out? Tune in and find out! - Austin Aries is still enraged that Bobby Roode cost him his chance at regaining the World Heavyweight Title during last week&apos;s CHAMPIONSHIP THURSDAY! Will Aries call out Roode this week during OPEN FIGHT NIGHT? If so, will Roode step up to the challenge? 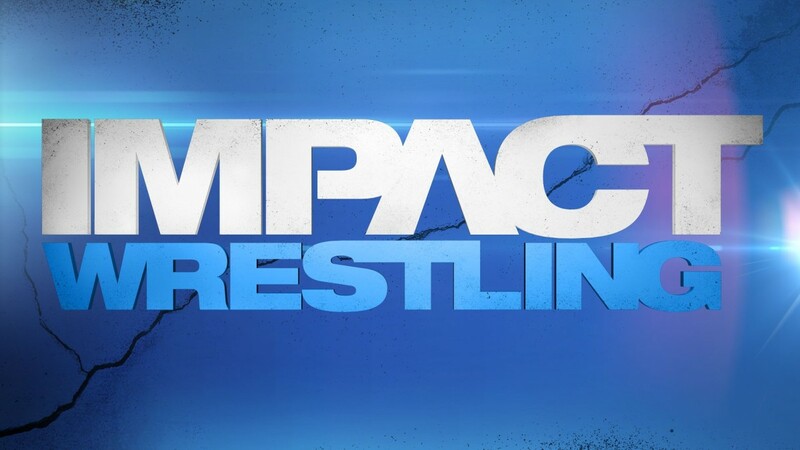 - This week&apos;s IMPACT WRESTLING broadcast will also feature the first ever "BRO-OFF" between Robbie E and Jessie! Who is the biggest "BRO" on IMPACT? How will Robbie and Jessie settle the challenge? - The lovely TNA Knockouts will be in action on OPEN FIGHT NIGHT! Gail Kim has made it known that she plans to call out a specific Knockout to fight her! Who does Gail have a score to settle with? Find out on Thursday night! - PLUS, what will be the fallout from the shocking ending to last week&apos;s broadcast when Hulk Hogan walked up on Bully Ray and his daughter Brooke? 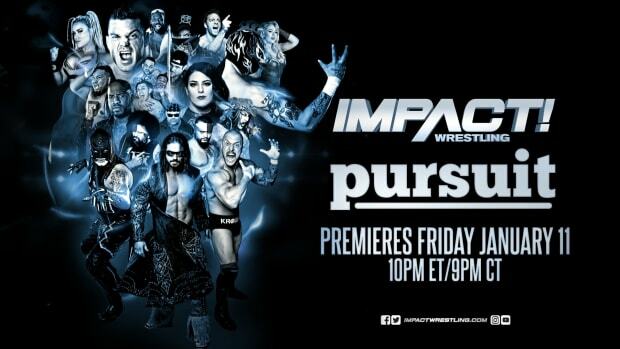 All this and much more on Thursday&apos;s "OPEN FIGHT NIGHT" edition of IMPACT WRESTLING on SpikeTV at 8/7c!